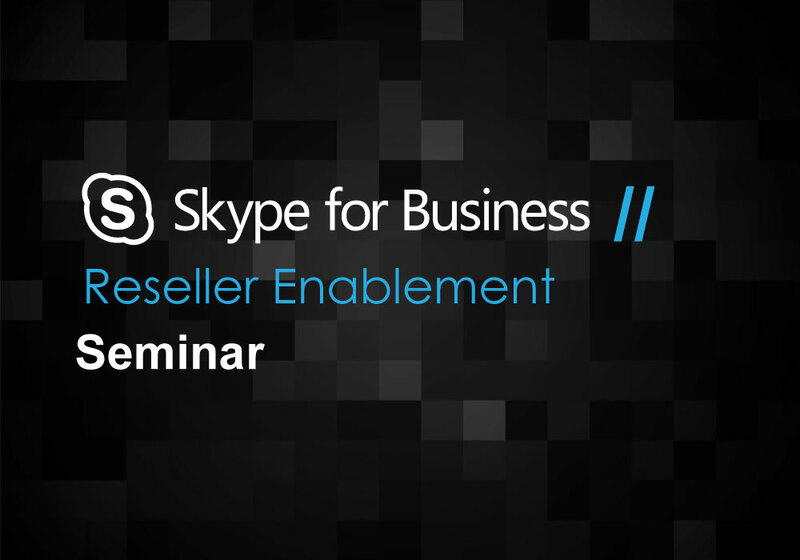 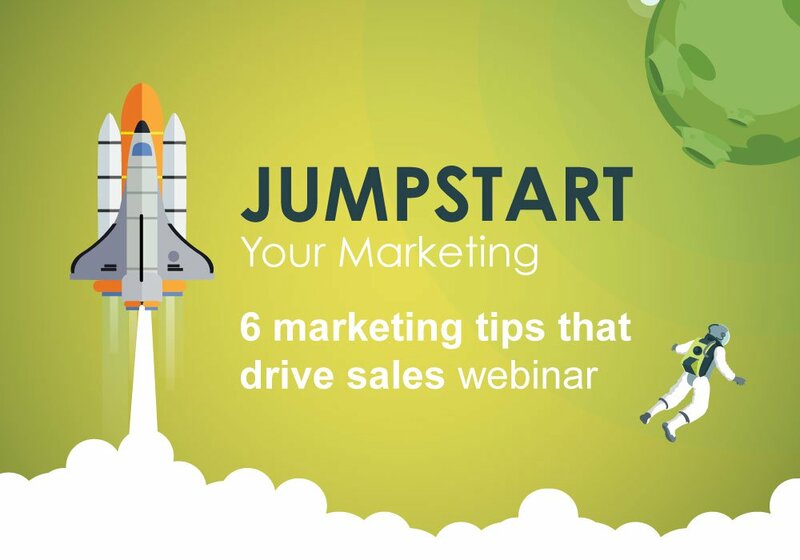 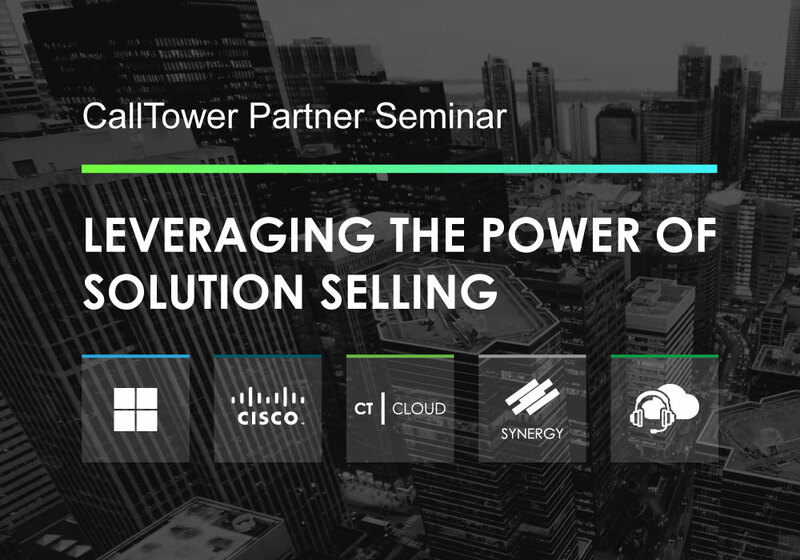 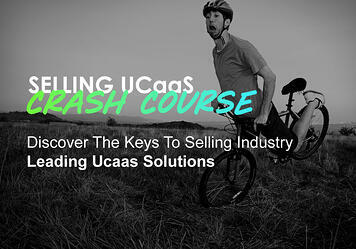 On Demand Access // Comprehensive 30-minute seminar and start Leveraging the Power of Solution Selling in your business. 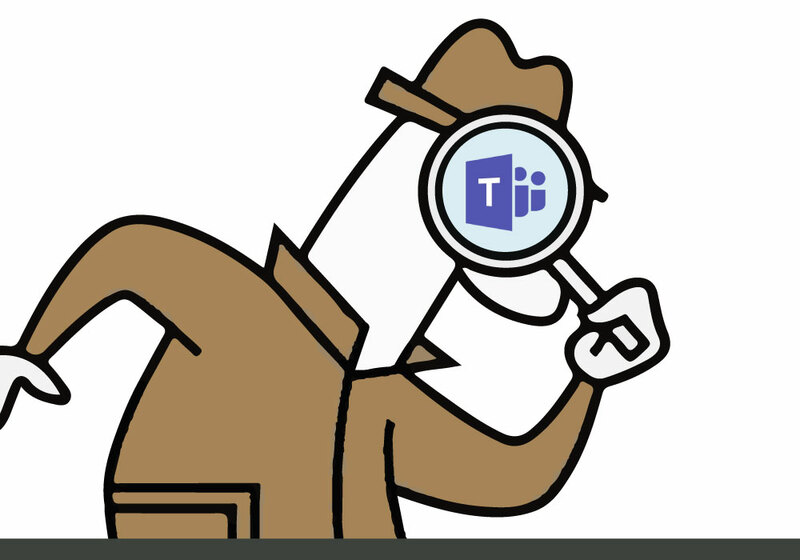 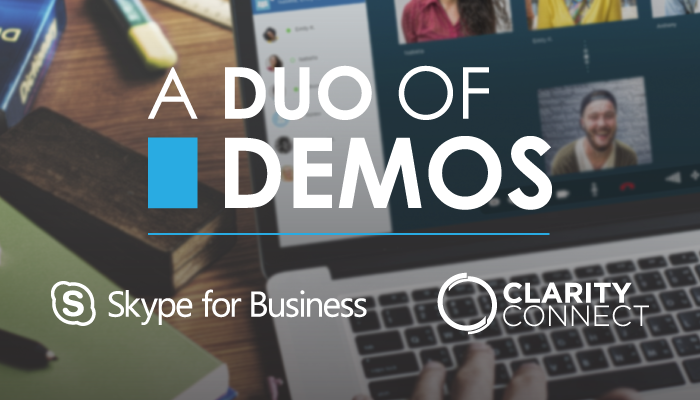 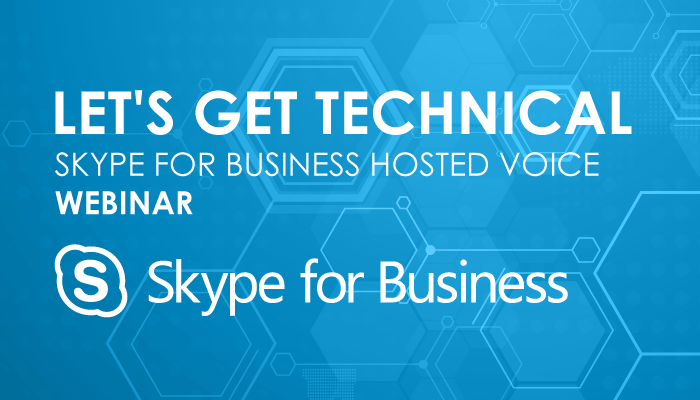 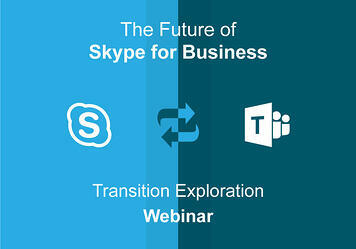 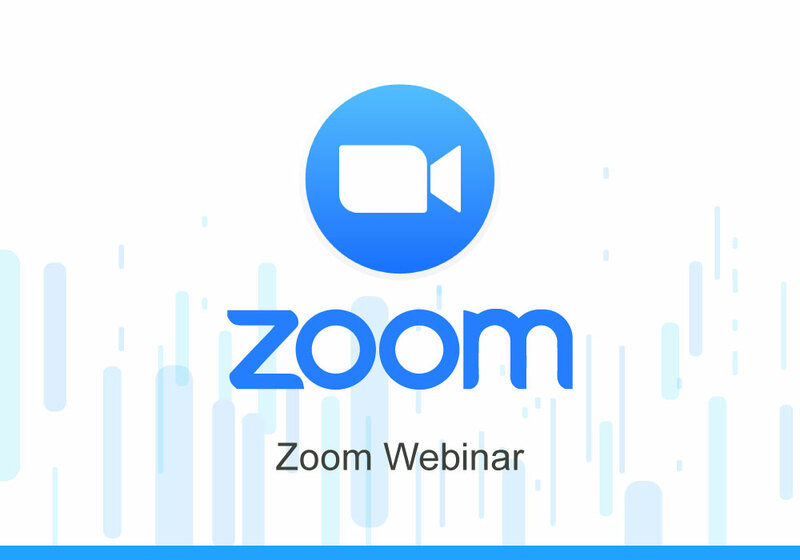 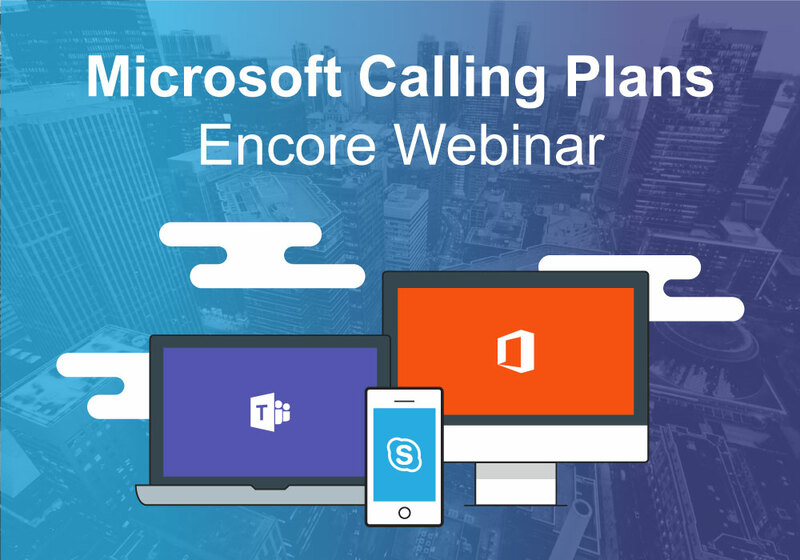 On Demand Access // Action-packed 30-minute webinar and discover the power of voice-enabling Office 365. 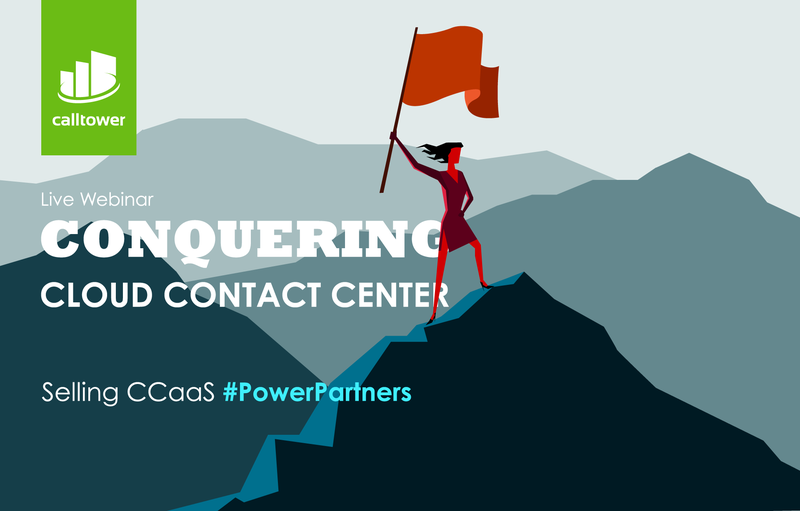 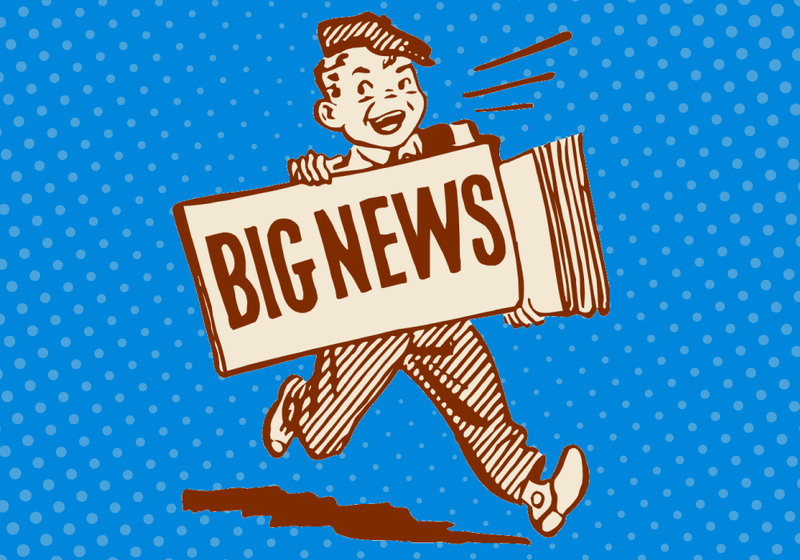 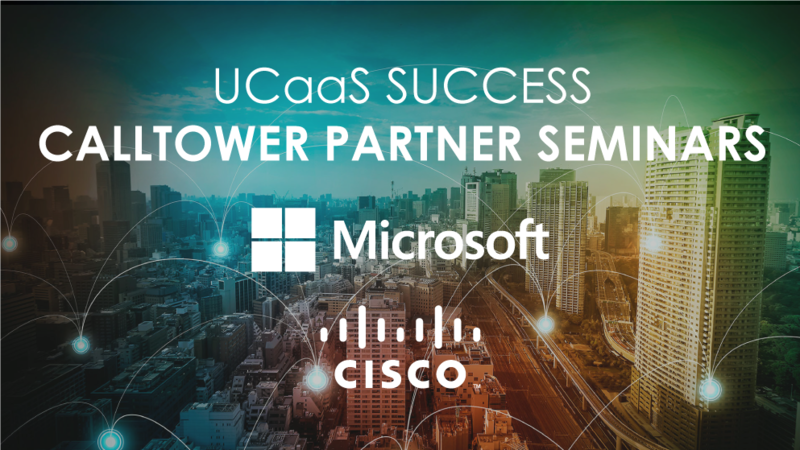 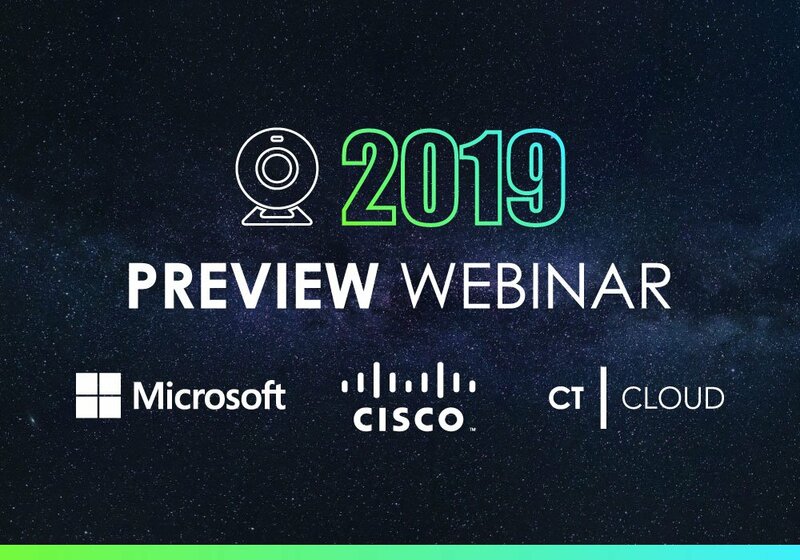 On Demand Access // Preview what's coming for Microsoft, Cisco and CT Cloud UCaaS Solutions in 2019! 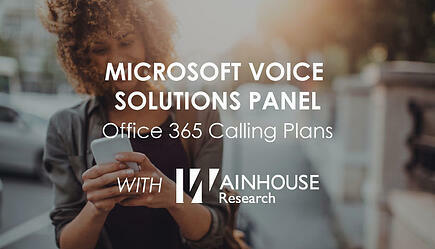 Register today and join the discussion and learn how to most efficiently use your CallTower services. 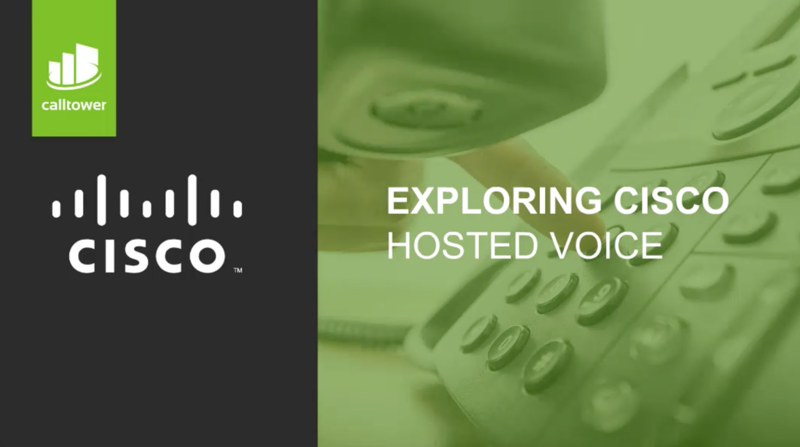 CallTower's Solutions Center is the fastest way to get answers to your questions.